All of my life, I dreamt of my own fairy tale romance. Imagine my surprise when I discovered that my soul mate was a lifelong friend. Ean is everything I want and everything I need. But, my romance has become a fractured fairy tale. Ean has pulled away and let his pain engulf him, leaving no room for me. I want to heal him and bring him back to me. But, if he won’t let me, I will move on. I will find another destiny. Laila is the best part of me, the light in my soul. I want to give her all that I am, all that I have. I am not worthy of her and I will not drag her down into my Hell. My love for her is forever. So, I’ll watch her walk away, into the arms of another. 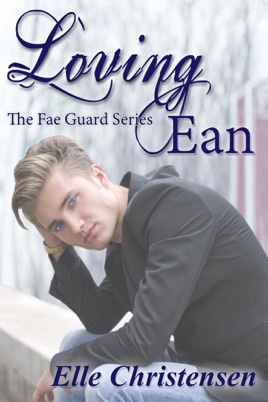 Loving Ean is a sweet love story between two fated Fae, despite his feelings of not being good enough. 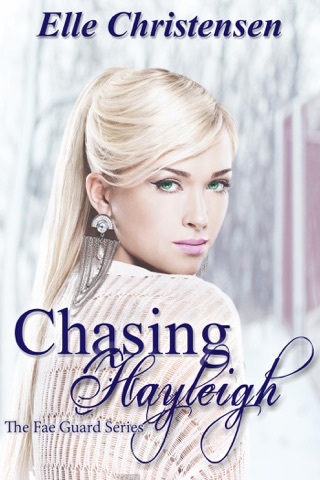 Laila knows it’s crazy, and knows that they love each other, but will she ever get Ean to believe her and in THEM enough to let it all go? 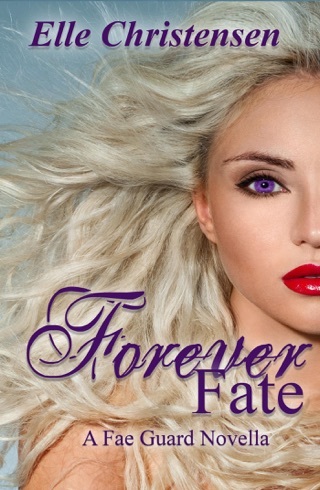 This book was an amazing installment to the Fae Guard series. Ms. Christensen writes with a passion that bleeds through with each word. The love scenes are HOT and frequent, but not so frequent you find yourself skimming the page to get back to the story. They are laid in at perfect moments and each adds to the story. While reading this, I found myself loving and hating Ean at the same time. You see that Ean feels so much for who he is losing. He is terrified to lose Laila as well. The way Laila never gives up on him makes you cheer for her during each scene she stands her ground. Each scene that Ean is trying to sabotage them, and again when each time he gives in. 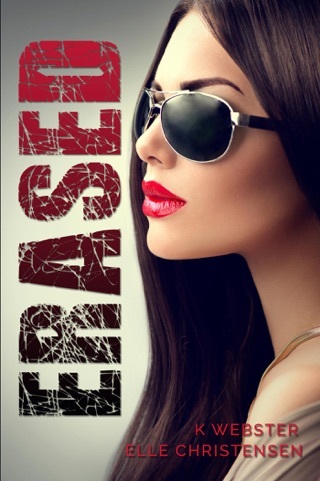 Another 5 star read from Elle Christensen- there will be “no regrets” when reading this. 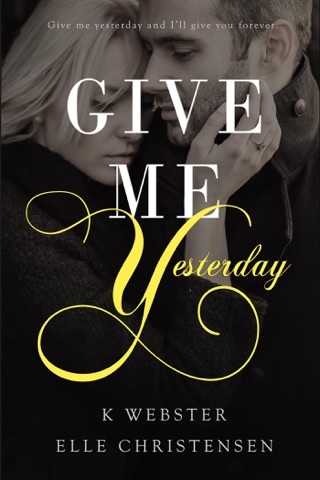 Loved this next book in the series!